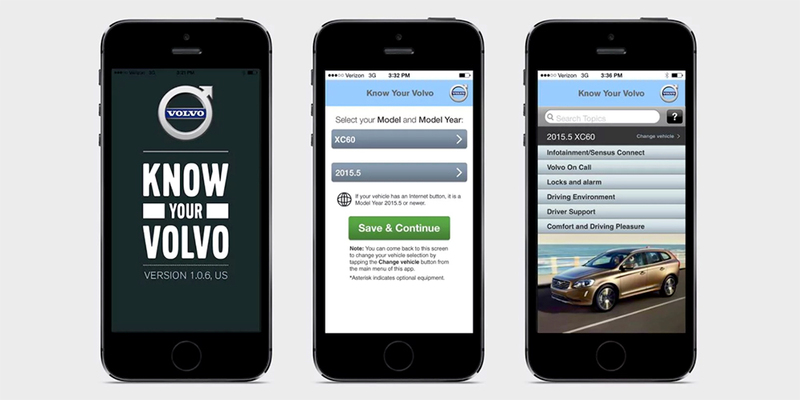 This app gives you access to step-by-step directions, images, and videos that explain how to get the most out of your vehicle's features and functions. 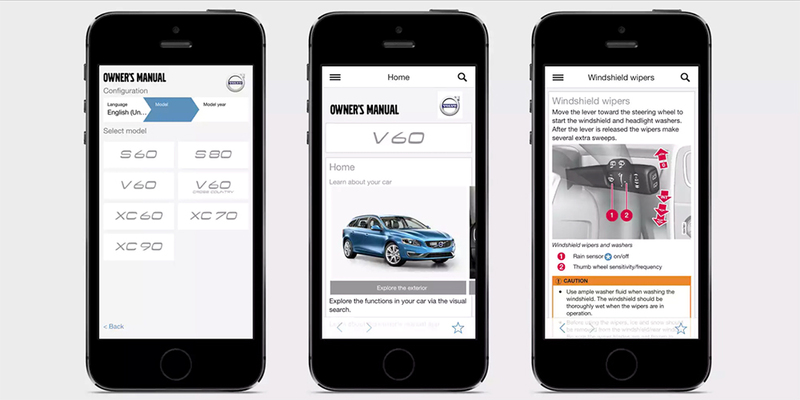 Now you can page through your Owner's Manual, review Quick Guides and all the latest feature information for your car with our Owner's Manual app. There are a number of video clips that explain how to use several of the functions in your car. For selected Volvo models from model year 2015.